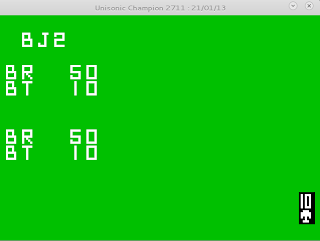 Started today on developing the actual game that is part of the System ROM. 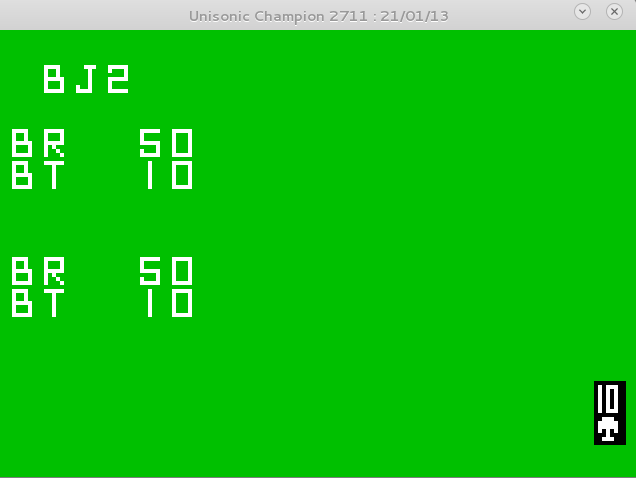 Lots of skeleton work and basic design work and starting the coding, not done a lot really, half an hour or so on it. I think it will work but it will have that Chip-8 sort of feel where games sort of slide on slowly rather than just appear.